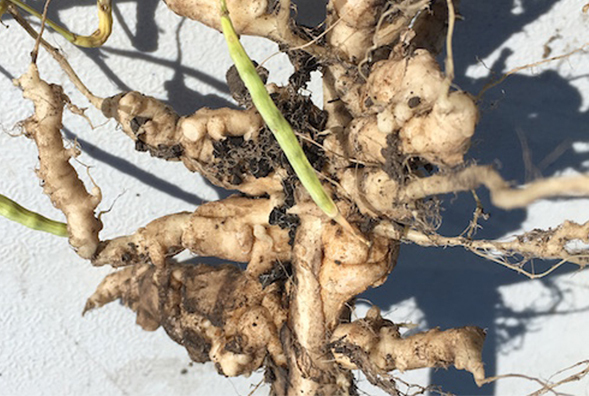 One Free Clubroot test is available for MCGA members. Click here to learn more about this opportunity and/or plan to attend one of the great events below. $105 – Pre-registration required here. Grandview Kinsmen Community Centre – 111 Burrow St.
Altamont Community Hall – 57 King St.
Arborg Bifrost Community Centre – 341 Ingolfs St.